More than 700,000 people in our area face hunger. A $1 donation helps enable us to buy 2 meals to feed them. Just $20 buys a case of nutritious peanut butter for children. Your $100 donation allows us to purchase much-needed protein for seniors. 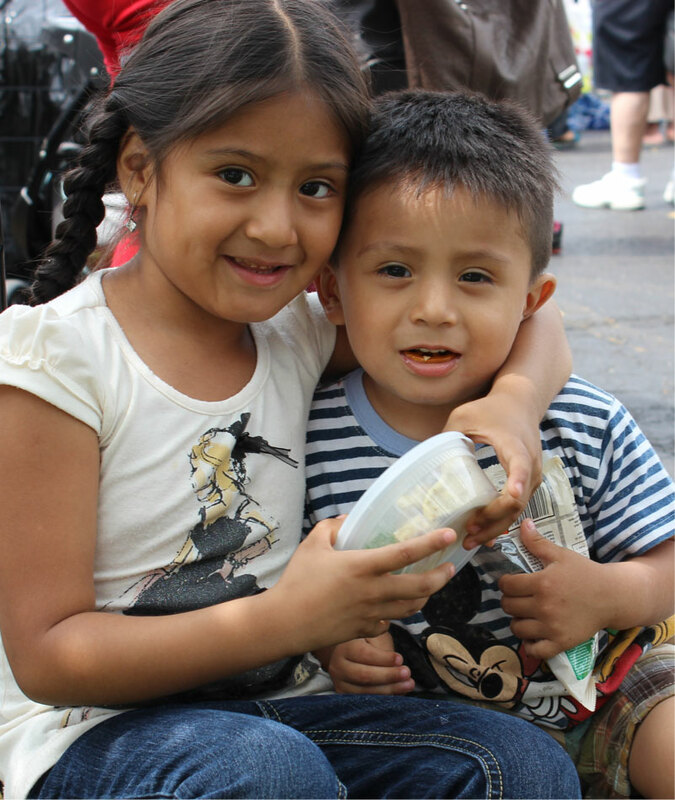 Donating $150 provides 50 kids with lunch over a holiday weekend. Please make your check payable to: Philabundance 3616 S. Galloway Street Philadelphia, PA 19148 Questions? Email us. Make an ongoing impact on those facing hunger by joining the giving society that’s right for you. We gratefully accept donations of appreciated securities and stock; contact us to learn more.